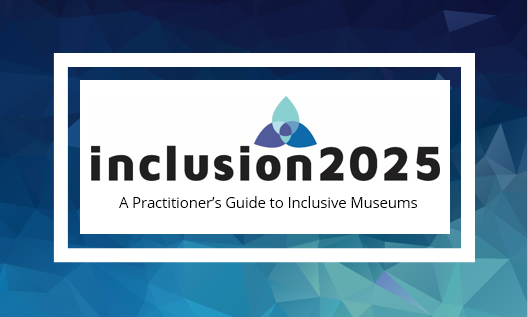 The Diversity Census Tool and Inclusion Survey was an anonymous online survey with individual invitations sent to Ontario museum workers and volunteers in 2017-2018. We Need You to Name Names! 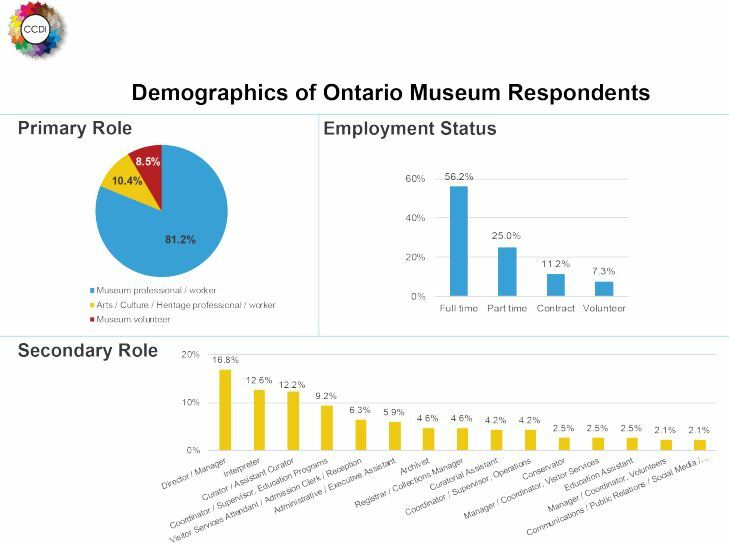 Ontario has a community of AMAZING museum professionals, emerging and established. Nominate a colleague so they get the recognition they deserve! 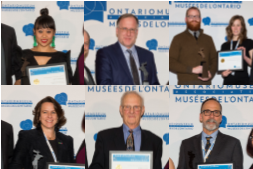 Promising Leadership and Distinguished Career Award of Excellence nominations are now open! Speaker: Jacob O'Connor is the Director of Charity Engagement at CanadaHelps, a Canada charitable social enterprise that has facilitated over $1B to Canadian charities and whose mission is to build capacity in the charitable sector by democratizing access to effective online fundraising technology and providing the education to succeed in the digital world!